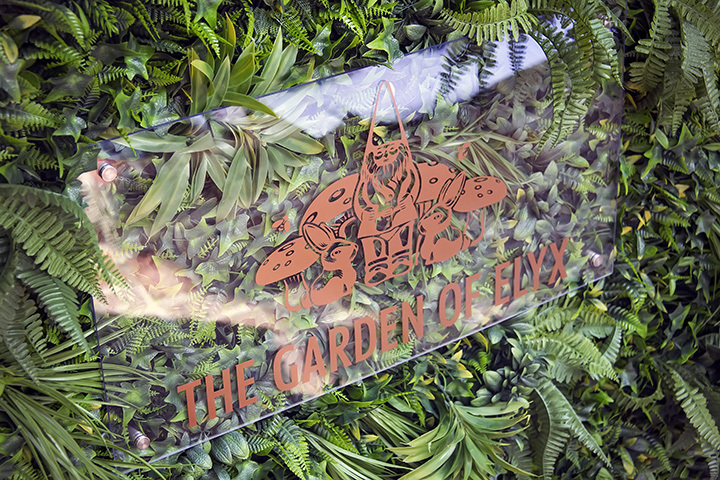 The Garden of Elyx brought old Hollywood glam this year to mid-July’s Tales of the Cocktail, turning Audobon Cottages into a secret English garden meets LA pool party. 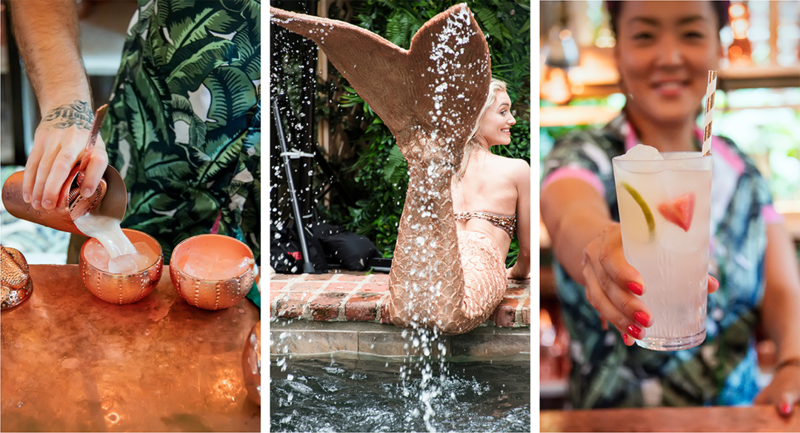 Set within the beautiful architecture of Audobon Cottages in New Orleans’ French Quarter, this year’s Garden of Elyx had guest appearances from world-famous bartenders including Alex Kratena (formerly of World’s Best Bar, The Artesian), Monica Berg (Himlok, co-founder of P(our) Symposium), Leo Robitschek (Eleven Madison Park and Nomad), Toby Cecchini (creator of the Cosmopolitan and owner of Long Island Bar), Maxime Belfand (Saxon + Parole), and Gareth Evans (Elyx Global Brand Ambassador). 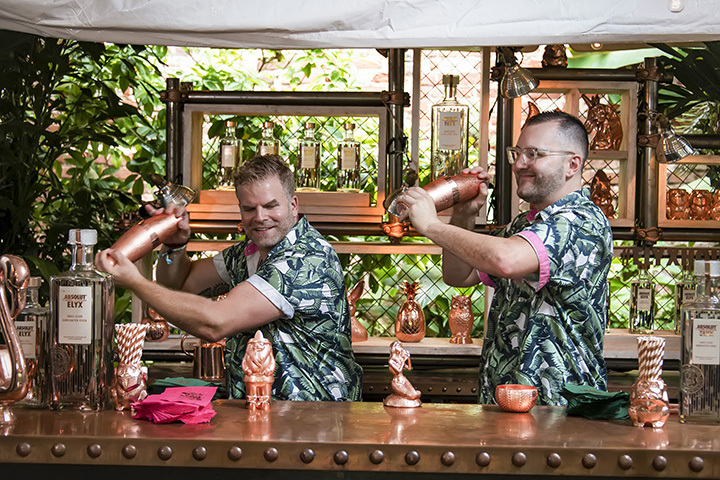 The event’s bars, cocktails, and slushee stations showcased a variety of standout drinks with unique concepts and thematic vessels. 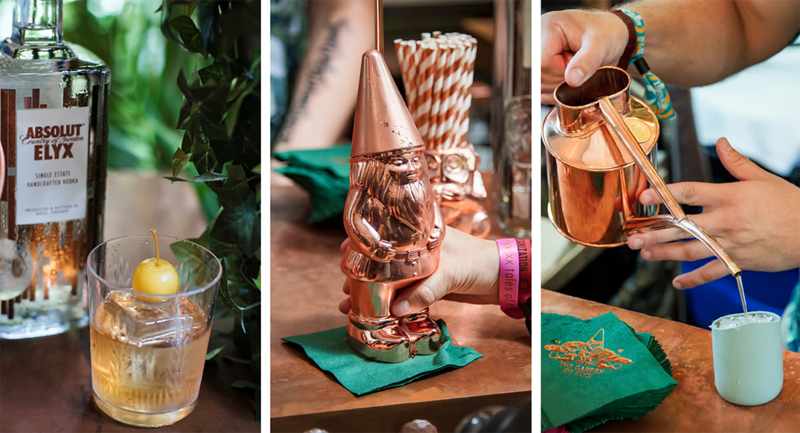 Trends in creative vessels were shown, including the latest cocktail vessel from Elyx, the copper mermaid (for which the Elyx Boutique donates to Water For People with every purchase), as well as the popular gnome vessel—always an Insta moment. 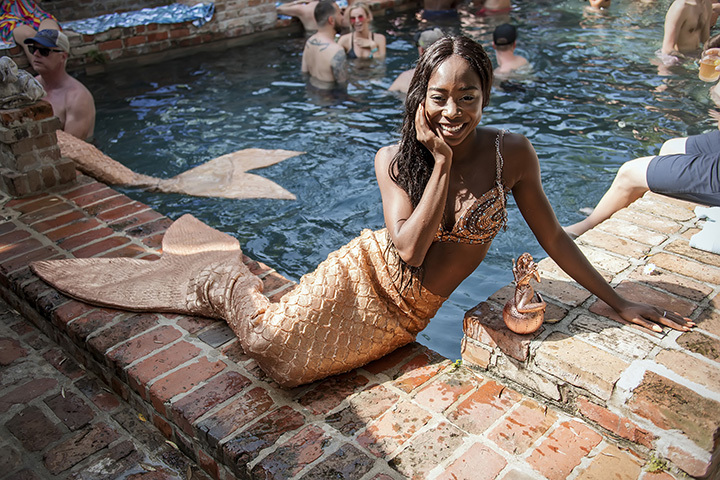 Along with the Elyx Boutique and a beauty salon, copper Elyx “mermaids” swam in the pool, saluting the attendees. 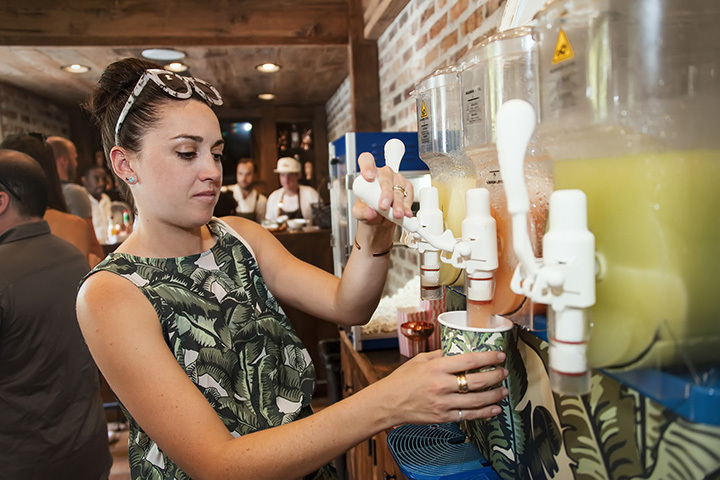 Each vessel had a specific recipe. 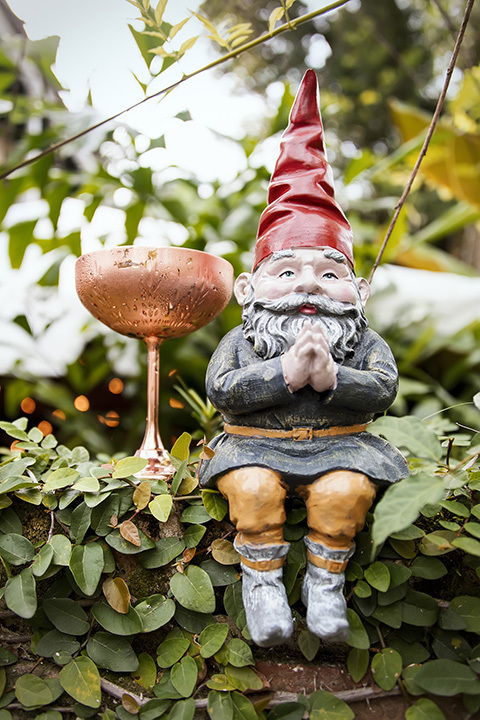 Read on for a few recipes and inspiration! 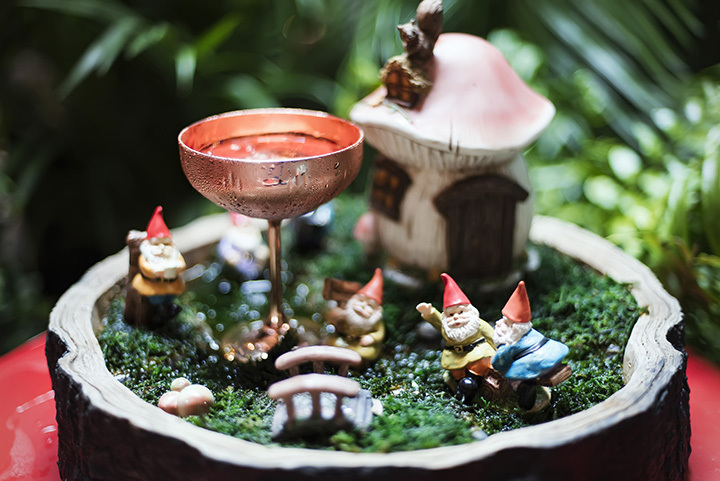 Registration for Catersource and the Art of Catering Food opens soon! Click here for the latest information!